Geothermal Energy The hot, molten rock that lies deep beneath Earth's surface is also a source of energy. You see the effects of this energy when lava and hot gases escape from an erupting volcano or when hot water spews from a geyser. The heat energy contained in Earth's crust is called geothermal energy. Most geothermal power plants use this energy to produce steam to generate electricity. Geothermal energy for power plants is available only where natural geysers or volcanoes are found. A geothermal power plant in California uses steam produced by geysers. The island nation of Iceland was formed by volcanoes, and geothermal energy is plentiful there. Geothermal power plants supply heat and electricity to about 90 percent of the homes in Iceland. 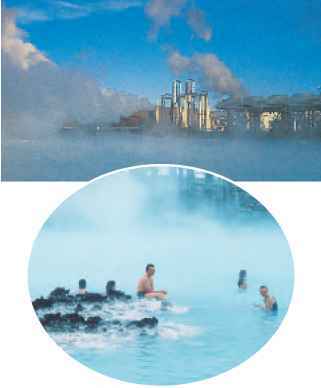 Outdoor swimming areas also are heated with geo-thermal energy, as shown in Figure 7. I ■ IJ^IUtiljmSLM Where does geothermal energy come from? Solar Energy The most inexhaustible source of energy for all life on Earth is the Sun. Solar energy is an alternative to fossil fuels. One use of solar energy is in solar-heated buildings. During winter in the northern hemisphere, the parts of a building that face south receive the most sunlight. Large windows placed on the south side of a building help heat it by allowing warm sunshine into the building during the day. Floors and walls of most solar-heated buildings are made of materials that absorb heat during the day. During the night, the stored heat is released slowly, keeping the building warm. Figure 8 shows how solar energy can be used. Figure 7 In Iceland, a geothermal power plant pumps hot water out of the ground to heat buildings and generate electricity. Leftover hot water goes into this lake, making it warm enough for swimming even when the ground is covered with snow. 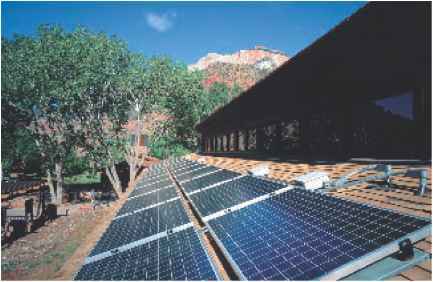 Figure 8 The Zion National Park Visitor Center in Utah is a solar-heated building designed to save energy. The roof holds solar panels that are used to generate electricity. High windows can be opened to circulate air and help cool the building on hot days. The overhanging roof shades the windows during summer. Figure 9 Light energy from the Sun travels in tiny packets of energy called photons. Photons crash into the atoms of PV cells, knocking electrons loose. These electrons create an electric current. 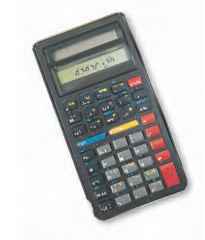 Solar Cells Do you know how a solar-powered calculator works? How do spacecraft use sunlight to generate electricity? These devices use photovoltaic (foh toh vohl TAY ihk) cells to turn sunlight into electric current, as shown in Figure 9. Photovoltaic (PV) cells are small and easy to use. However, they produce electricity only in sunlight, so batteries are needed to store electricity for use at night or on cloudy days. Also, PV cells presently are too expensive to use for generating large amounts of electricity. Improvements in this technology continue to be made, and prices probably will go down in the future. As Figure 10 shows, solar buildings and PV cells are just two of the many ways solar energy can be used to replace fossil fuels. 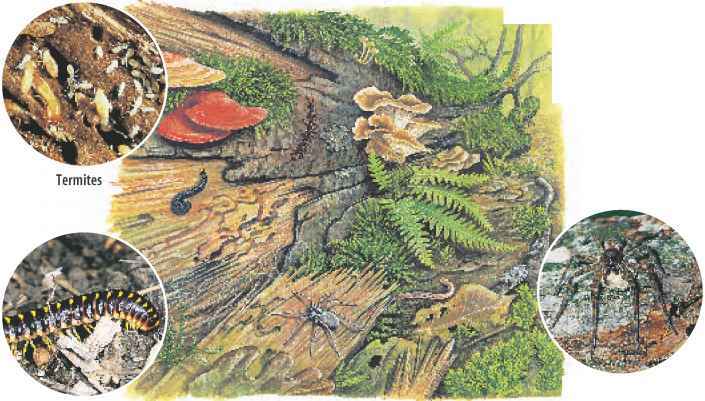 • All living things depend on natural resources to survive. • Some resources are renewable, while other resources, such as petroleum, are nonrenewable. • Most of the energy that humans use comes from fossil fuels. • Fossil fuels must be burned to release the energy stored in them, which causes air pollution. • Alternatives to fossil fuels include water power, wind power, nuclear power, geother-mal energy, and solar energy. • The Sun provides the most inexhaustible supply of energy for all life on Earth. 1. Summarize What are natural resources? 2. Compare and contrast renewable and nonrenewable resources. Give five examples of each. 3. Describe the advantages and disadvantages of using nuclear power. 4. Describe two ways solar energy can be used to reduce fossil fuel use. 5. Think Critically Explain why the water that is used to cool the reactor vessel of a nuclear power plant is kept separate from the water that is heated to produce steam for the turbine generators. 6. Solve One-Step Equations Most cars in the U.S. are driven about 10,000 miles each year. If a car can travel 30 miles on one gallon of gasoline, how many gallons will it use in a year?